Established in 1984 by Dr. Joseph J Reda O.D. 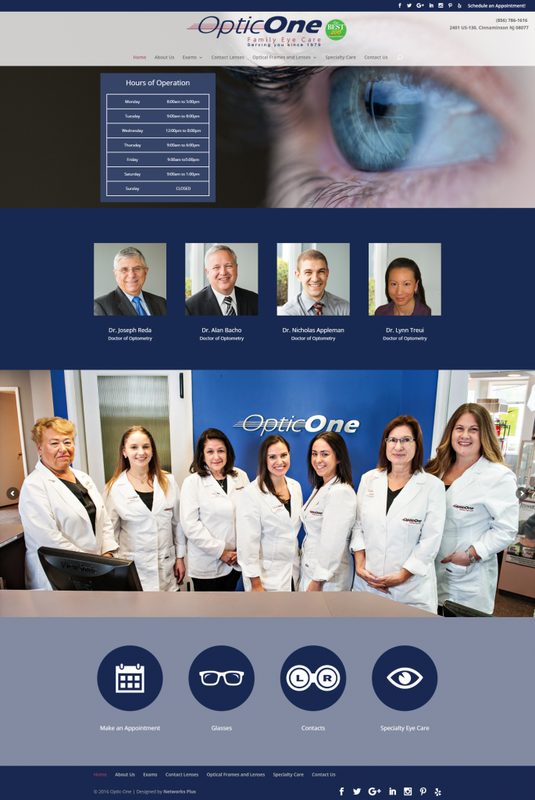 Optic One Family Eye Care is a full-service Optometry Office and Optical Boutique located in Cinnaminson, NJ on Route 130 South. Our office is equipped with the latest, state-of-the-art, diagnostic equipment. 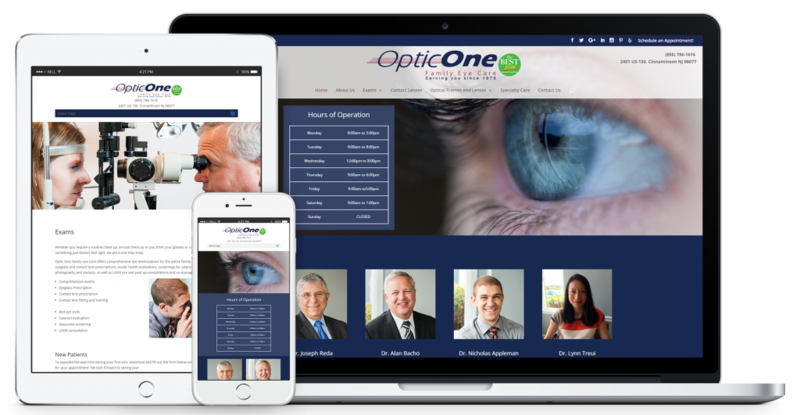 This helps us provide you the most accurate and comfortable vision correction. It also helps in the early detection of eye many diseases. Our Contact lens department has thousands of lenses in stock. We are able to fit almost any prescription during your visit. We have all the new types of contact lenses at our fingertips. Many patients who were unsuccessful with contact lens wear in the past can be refit today with improved comfort and vision. Our Optical Department carries many different types of eyeglass frames, from designer frames that are unique to the budget conscience fashionable frames. We are able to offer all the best eyeglass lenses at competitive prices. Many of our glasses can be made while you wait.